Alleycat race with different experience like you've never seen before. 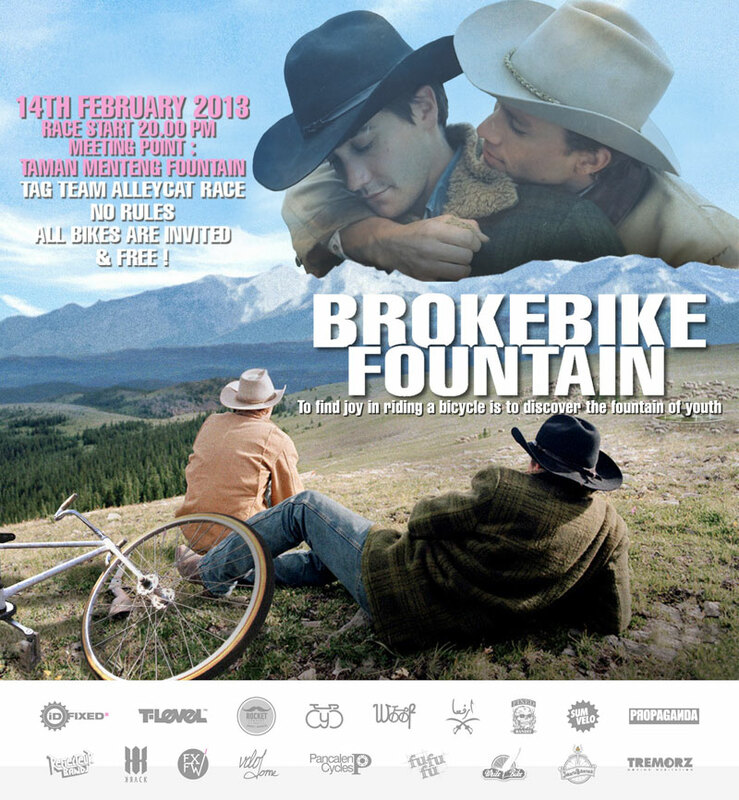 All kinds of bikes invited, no innuendos guaranteed. Taman Menteng Jakarta, February 14th 2013. Hint: bring your smartphones.